Price is 28% above the initial Lego retail price! The Brick Separator Keyring (853792) Lego set is available from the sites below. However, they do not offer delivery to your selected region. 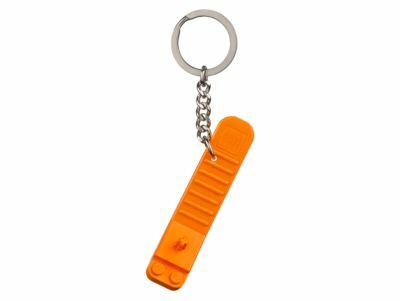 Alternate description Be LEGO® prepared with this handy Brick Separator Keyring!